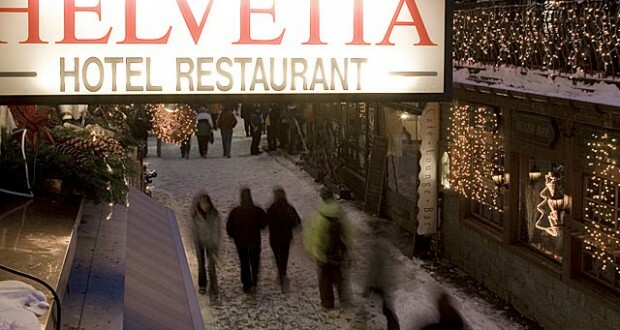 Little typical Swiss Hotel in the heart of Zermatt. Lovely small rooms with shower, toilet and TV – very clean! The breakfast buffet is very appreciated by our guest and our Restaurant with Swiss kitchen is well known in whole Zermatt. Welcome!